The humans are on the way back! The humans are on the way back and although I’m going to make sure they feel really guilty about leaving me, I’m really excited to see them. I’m sure they’ve got lots of pawesome stories to tell me. 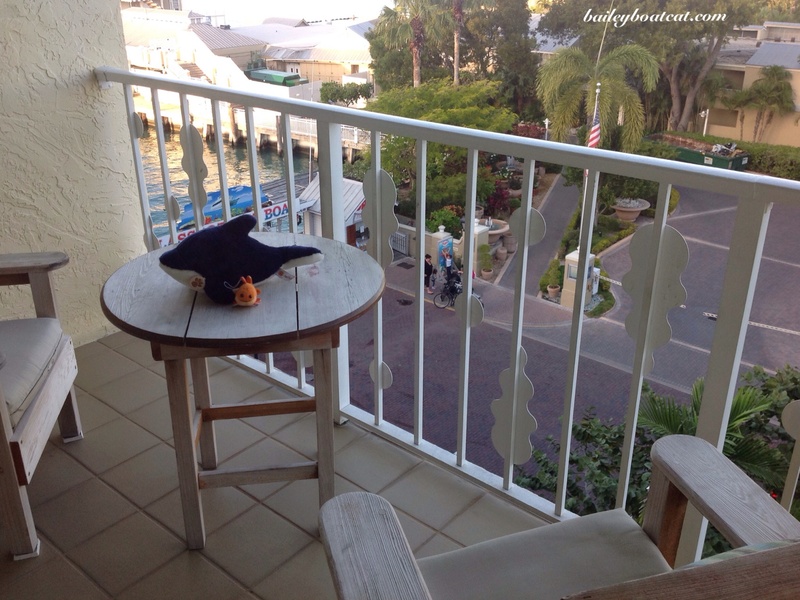 They enjoyed their last day in Key West with Sharkie and Blue! 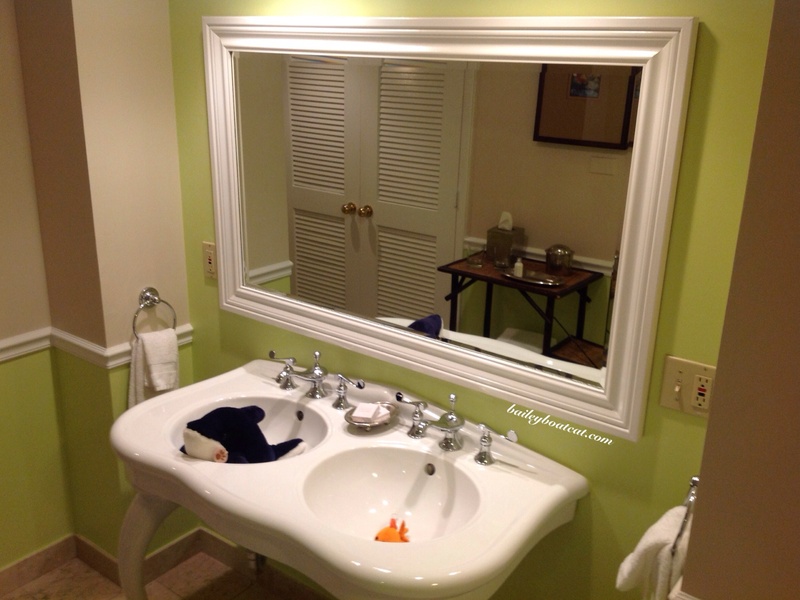 They had a beautiful hotel room and really made the most of the facilities. 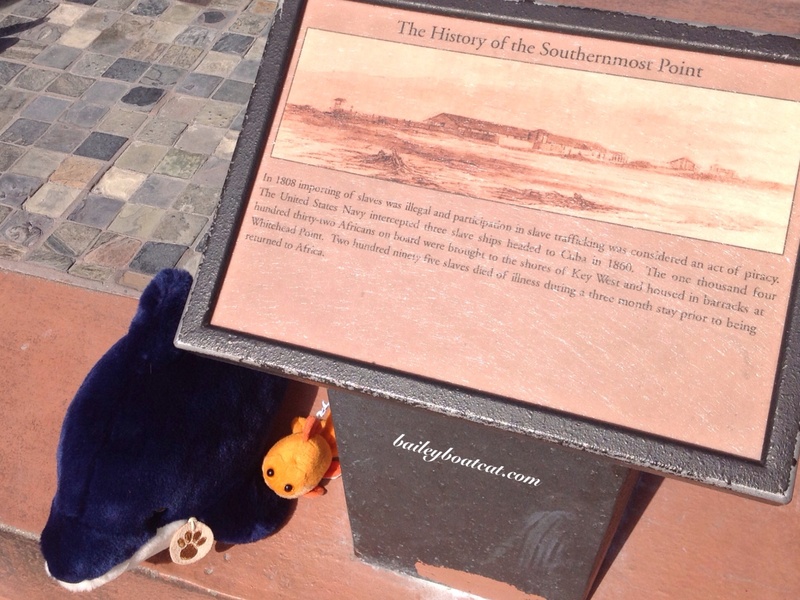 They also went to the most Southern point in America! The humans are happy to be coming home now but Sharkie and Blue are off on a new adventure… Can anyone guess where they’re off to? We are glad your humans are finally coming home. While they probably had a good time, we think they really missed you a LOT! Are Sharkie and Blue off to Africa? Enjoy your pawents when they get home….there is no place like home. OMC, are they going to Cuba?! Yay! We know they missed you lots, Bailey. Hi Bailey I did not know your parents were off travelling! So glad they returned with Sharkie & Blue & had such a good trip. HMM maybe Sharkie & Blue will go to Hawaii….I know I want to go, hahaha! Hello, dear Bailey, I hope your humans (and maybe Sharkie and Blue) are planning a visit to the Ernest Hemingway House and Museum. Descendants of his famous pet cats are still in residence, and they are cared for in perpetuity thanks to generous donors. Many of them have 6 toes!! Wow that is such a cool thing to do! 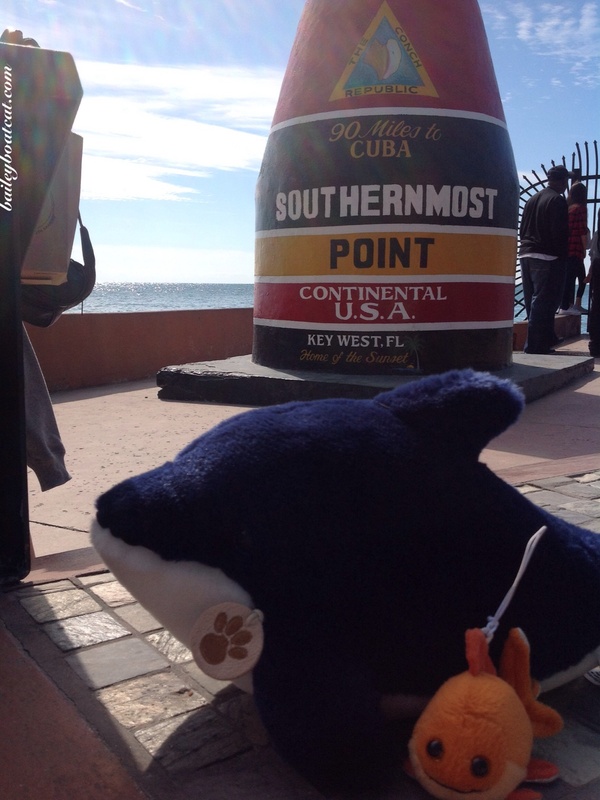 The southern most point?!?! WOW! !